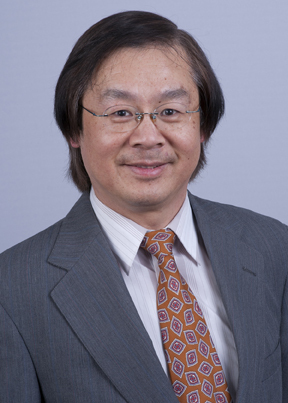 Dr. Liao's teaching and research interests are in the areas of Mechanical Design, Multi-body Dynamics, Hybrid Vehicle Powertrain, and CAE applications in products development and manufacturing. He has over 15 years of industrial practice in the automotive sector prior to becoming a faculty member. Doctor of Engineering, University of Michigan, Ann Arbor, MI. Mechanical Engineer (Professional Degree), Columbia University, New York, NY. M.S., Mechanical Engineering, University of Texas at Arlington, Arlington, TX. B.S., Mechanical Engineering, National Central University, Taiwan. HEV/EV modeling, simulation, and optimization of hybrid powertrain configurations and component sizing.